FUGU & Federer at the Australian Open! 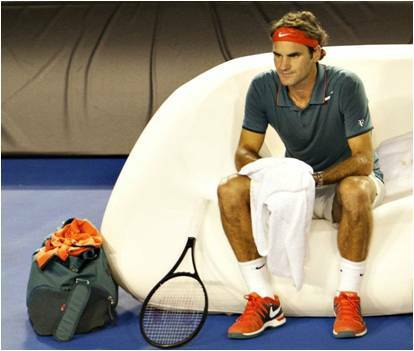 Roger Federer seats on Synergy’s FUGU Kuki inflatable sofa at the Australian Open! By Michael Jeffrey| 2017-08-30T08:26:36+00:00	January 17th, 2014|Categories: A World of Branding Solutions, FUGU Air Furniture|Tags: Outstanding Branding, Site Dressing, Site Overlay|Comments Off on FUGU & Federer at the Australian Open!